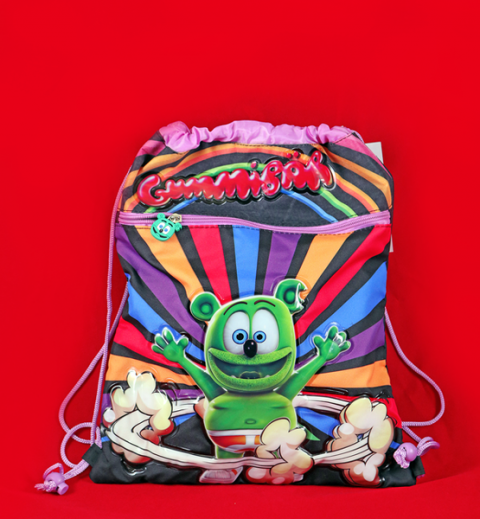 View Cart “Gummibär (The Gummy Bear) Drawstring Backpack” has been added to your cart. 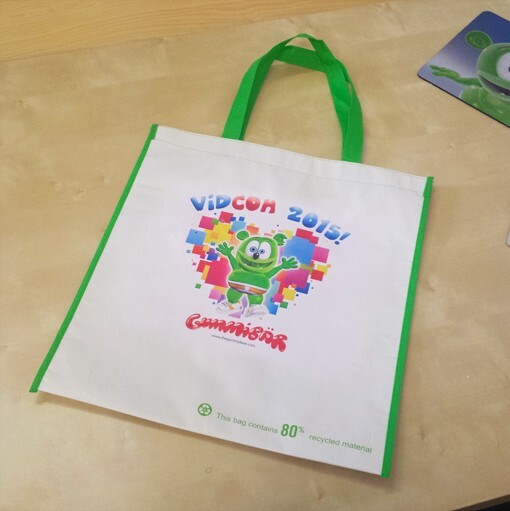 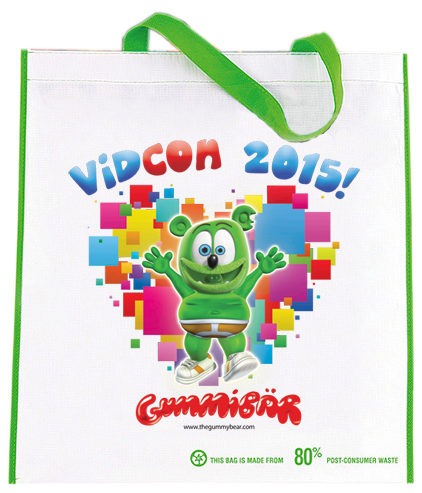 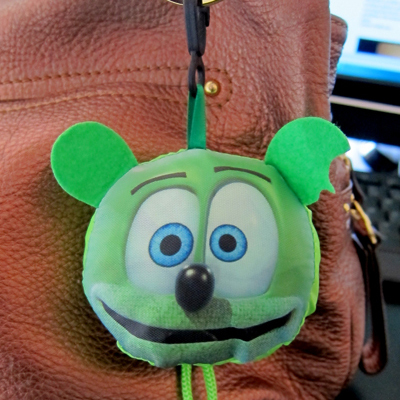 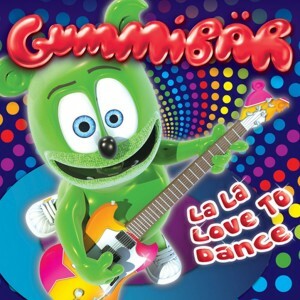 Gummibär VidCon 2015 Bags are essential Gummy Bear vintage collectors items. Only 1,000 of these durable and cute reusable bags were pressed, and we are currently left with just a handful. 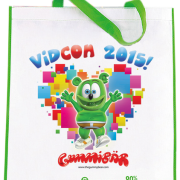 So get em’ while you can!